Yong Junhyung, New Digital Single Album ‘Empty’ Releasing at 6 PM on the 31st! Yong Junhyung predicted the release of the new digital single album ‘Empty’. The agency Around Us, has announced on the 28th that Yong Jun Hyung is releasing his digital single album ‘Empty’ at 6 pm on the 31st. 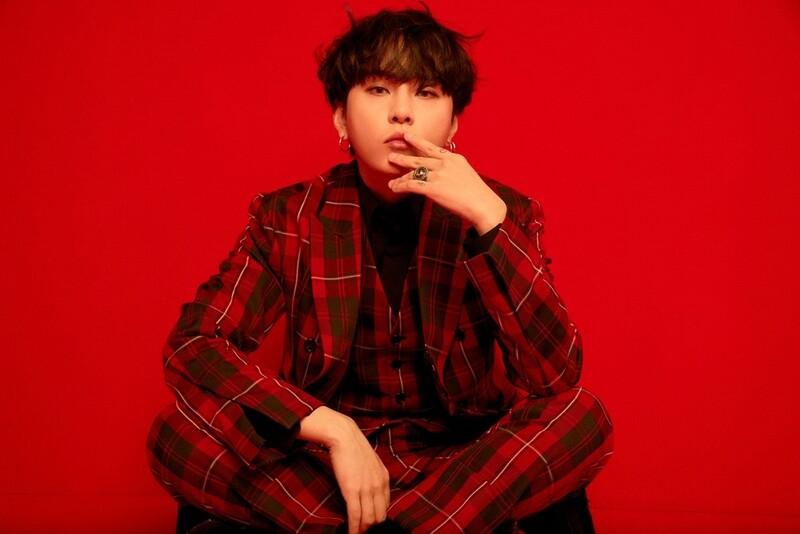 The composition was done by the producing team Good Life, where Yong JunHyung belongs, and Yong JunHyung has participated in lyrics of the song ‘Empty’. Jazz hip hop genre song based on shuffle rhythm. It contains the sad farewell story of a man who gave everything to the love one, so can’t do anything now. Especially, the song ‘Empty’ attracted the attention by featuring with one of the best female singer song writer Sooran, who has attractive voice with unique skills. It will catch the ears of the listeners with the harmony of Sooran’s jazzy voice, rhythmical rap of Yong JunHyung and together with the blue guitar sounds. Meanwhile, Yong Junhyung’s new digital single album ‘Empty’ will be releasing through various soundtrack websites at 6 pm on the 31st.